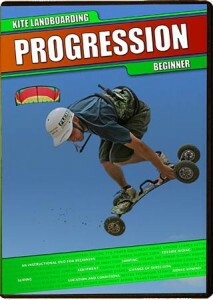 Progression Sports is getting ready to take you the next step in your Kiteboarding Progression. 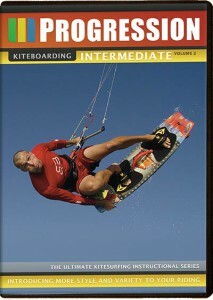 Following on from the huge success of Progression Kiteboarding Beginner & Intermediate Volume 1 and 2, it’s now time for us to focus our attentions on guiding everyone on to advanced freestyle and freeriding tricks. 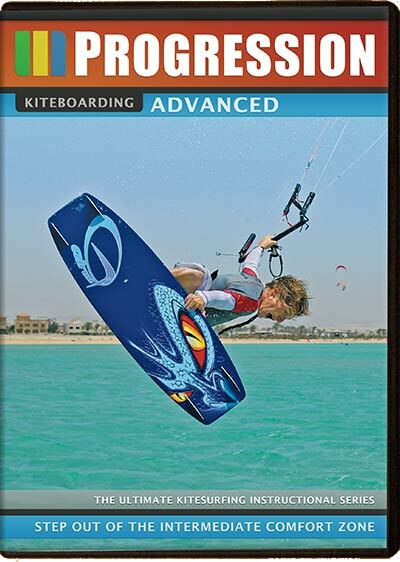 Progression Kiteboarding Advanced takes the proven techniques used in our previous DVDs to break down these manoeuvres and allow any intermediate kitesurfer the opportunity to start slow and build to the tricks we all dream of mastering, whether its kiteloops, board offs, unhooking or your first handle passes. 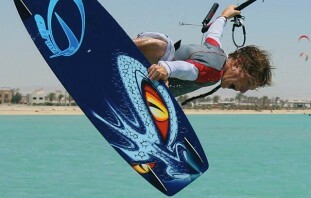 Filmed in Egypt with British Pros Lewis Crathern, Neil Hilder and Jo Wilson we’ll show you that whether you’re young or old, male or female there are so many tricks that are within your grasp, you only need a little help so you can save your self some bruises! 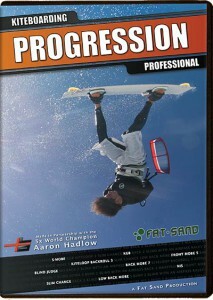 If you’re already nailing your basic handle passes and kiteloops and are looking to become more stylish and powered, then check out Progression Kiteboarding Professional and get some help for the 5x World Champ, Aaron Hadlow.